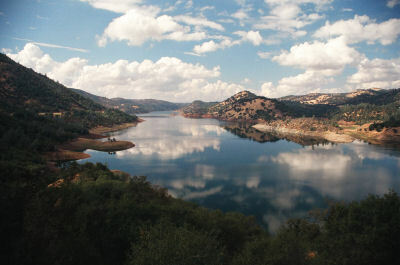 Lake Don Pedro is New Melones southern sister also located in the Motherlode. This giant lake has tons of structure and tons of Giant Bass! This lake is a true trophy Bass lake and has Giant fish! They are tricky to catch, but this lake posts fish in the teens yearly! Don Pedro has both Large Mouth and Smallmouth Bass, and reports are saying Spotted Bass have found there way! These reports are true 3lb plus spotted bass are being caught now. Trout, Salmon, catfish and bluegill also reside here. The Bass main food forage is Shad,Crawfish and Trout! This lake has good structure with rocks,boulders and trees. The lake has several sections making this lake difficult to break up in a single day. Main body,slot,canyon,river and several oxbows with feeder creeks make up this huge lake. 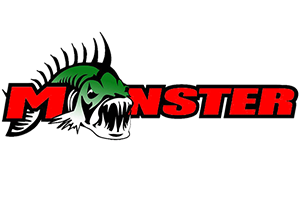 Large mouth here are old school they love purple plastic worms,black and blue jigs crank baits,spinner baits and for the new style swim baits. Spooks and poppers will do well all summer long! Try fishing old school here and you will do well. 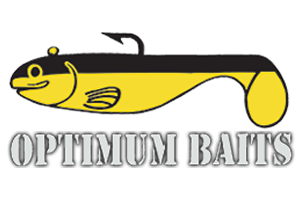 Carolina rigging,split shotting texas rigged worms ,doodling,brass and glass and of course night fishing. Simply a great lake!